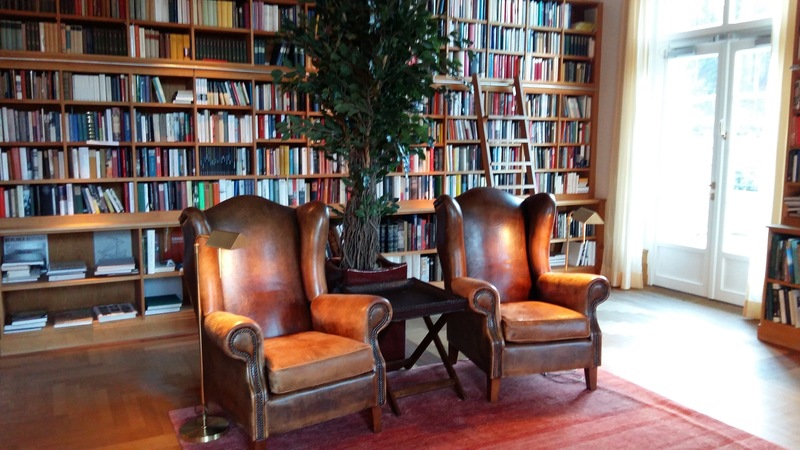 Recently we had the pleasure to spend 3 days at the Schloss Elmau Hotel, considered one of the best hotels in the world. 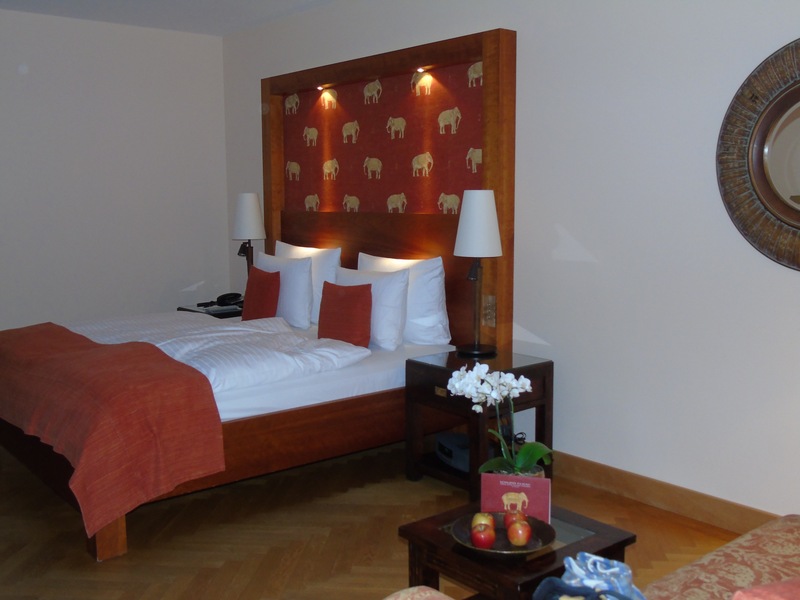 Located in the Bavarian Alps, just 100 km from Munich, it is one of the most beautiful hotels I have ever experienced. It is considered a magical sanctuary, and a Luxury Spa Retreat and Cultural Hideaway. 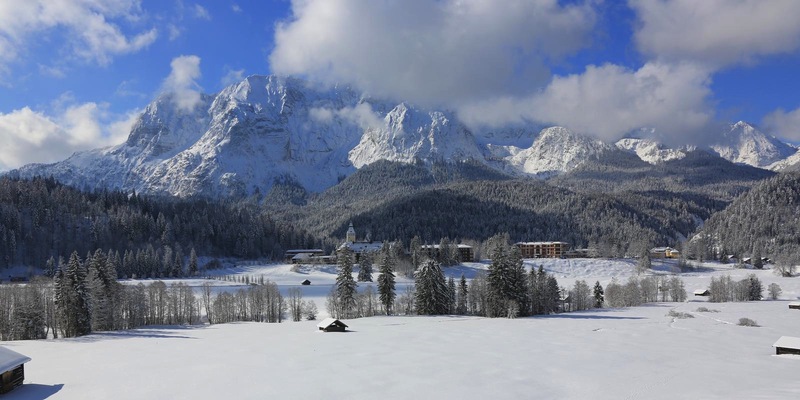 Schloss Elmau was built from 1914-1916 by the Philosopher, Theologian and writer Dr. Johannes Müller as a retreat for his readers and classical musicians. 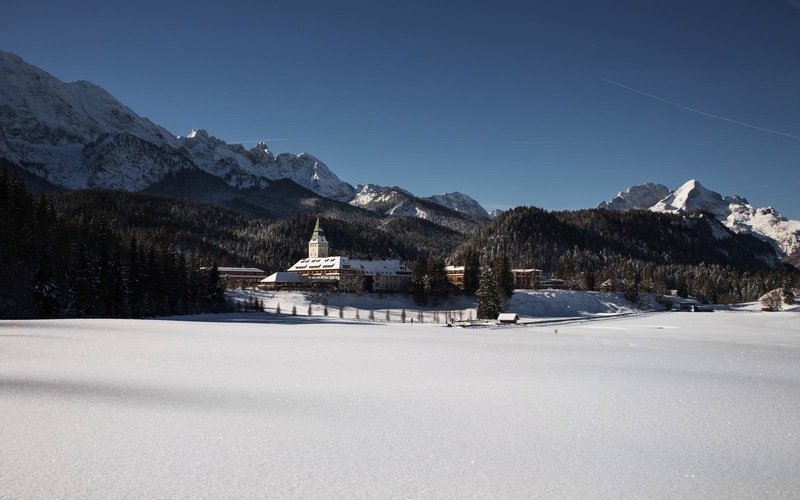 The castle was destroyed by a major fire in 2005, rebuild and expanded by his grandson Dietmar Mueller-Elmau and opened as a Luxury Spa & Cultural Hideaway in 2007. Construction of the Retreat was completed just three months before the G7 Summit 2015. Perhaps you might recall this famous photo of Obama and Merkel during their stay in Elmau. 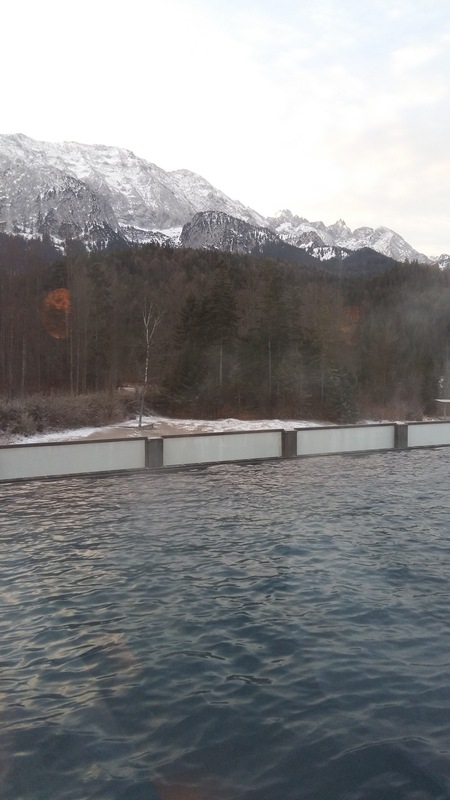 The journey from Munich Central Train Station to Elmau is very easy. We bought our tickets in advance through the Deutsche Bahn website, which is a great web to plan ahead your trips by train in Germany. Once we arrived at Klais train station a minivan (provided by the hotel) was waiting for us and drove us to the hotel. The first sight of the hotel was breathtaking! The hotel’s geographical situation is also extremely convenient for Innsbruck, the Black Forest, or even Italy, but believe me, if I tell you that you will not want to leave the area or the hotel. It is an amazing hotel for outdoor activities (skiing, walking, outdoor playing…) and also a cozy hotel for indoor activities, just as reading, relaxing, or enjoying some of their great cultural presentations and music concerts at their amazing concert hall. 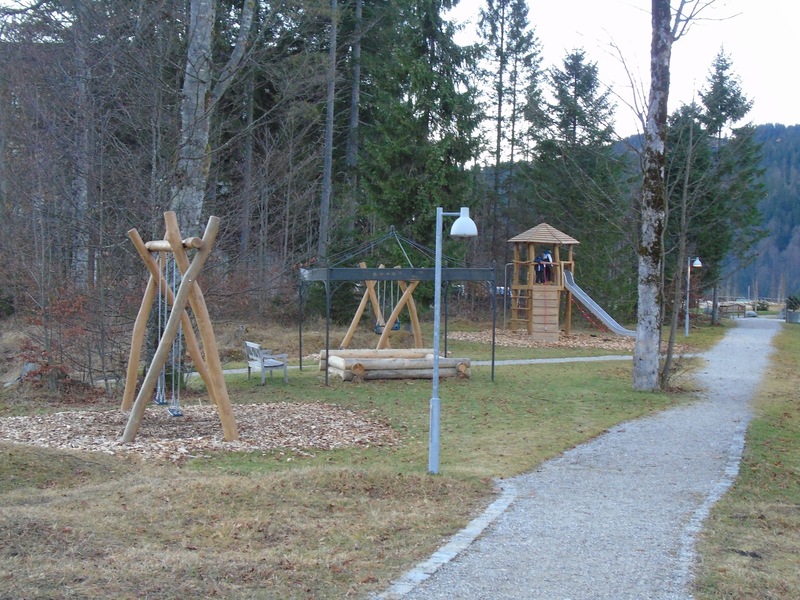 We traveled to Elmau with our small kids and I loved the comfortable atmosphere of the hotel. During our stay, we felt relaxed and welcomed by their extraordinary staff. 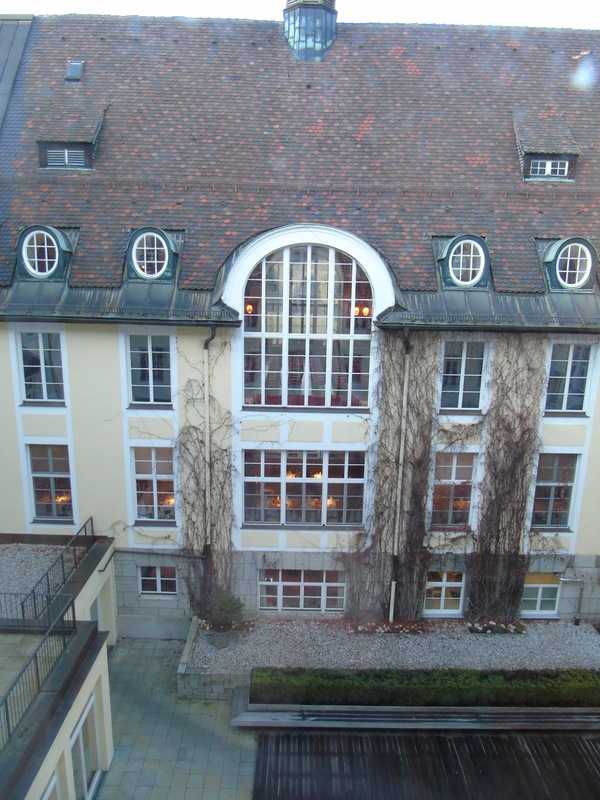 We had a special apartment that was really top class, with 2 different rooms, private balcony and an extraordinary view. 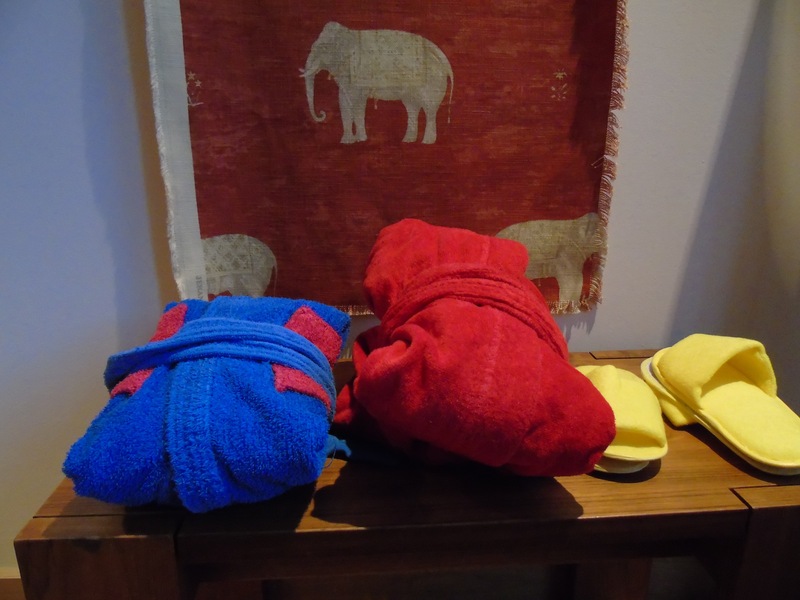 No need to over pack your luggage as the hotel provides all you might need: bathrobes (for both adults and kids) and spa slippers. It was a great experience to be able to share the spa with our kids. 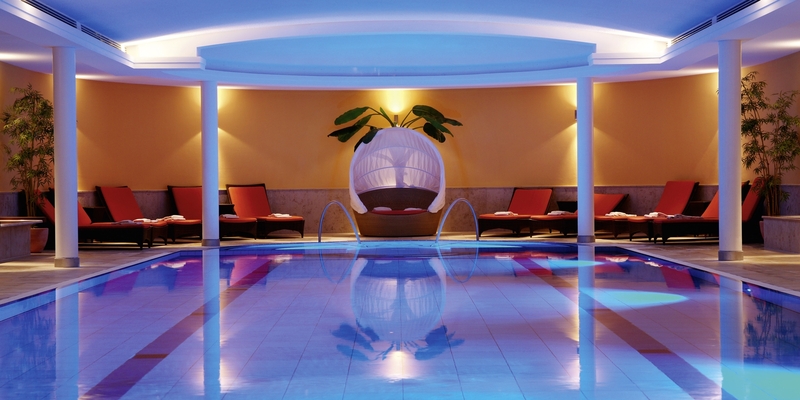 Also, there are spas just for adults opened throughout the day, where you can enjoy a soothing calm and the scenery. Other activities offered by the hotel are truly impressive: yoga, sports unlimited, culinary art, adventure, kids camps, and talks with great artists and authors. There are several top restaurants at the resort, and the buffet breakfast is amazing. Our favorite places of the resort also included the different outdoor play areas for children. And I fell in love with the libraries and bookstores. The surroundings are truly beautiful. Here are some photos, if you’d like to see, from our winter walk to Ferchensee, where we got to experience the deafening sound of silence and rushing streams. We will always treasure our holidays in Elmau. You can find more information about this incredible resort on their website, and if possible please refer to World Kids. 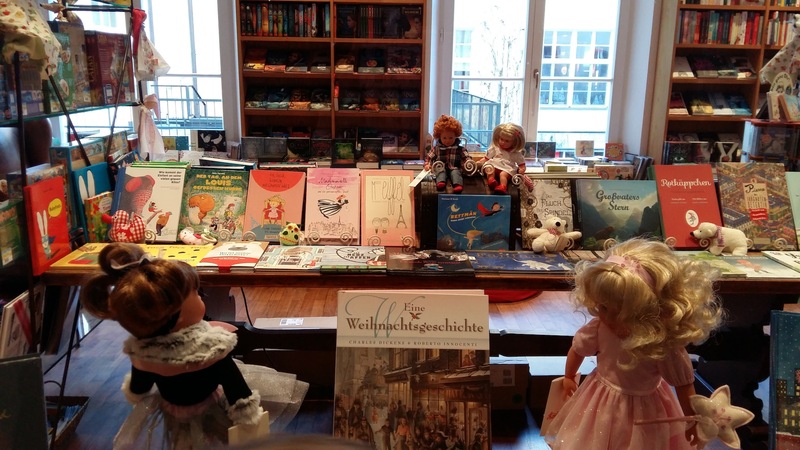 RICETERIA: EVERYDAY MAGIC IN ODENSE, STUTTGART AND L.A.